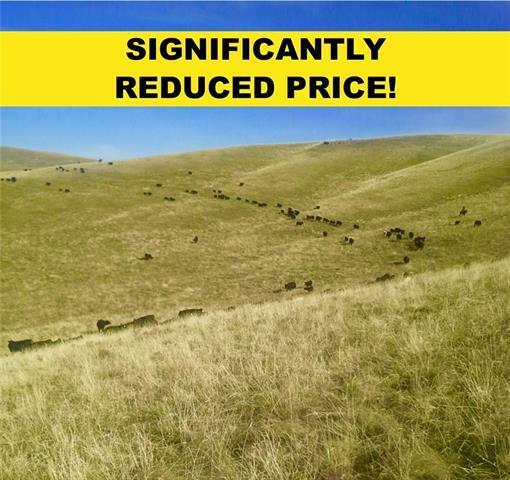 PRICE SIGNIFICANTLY REDUCED!! 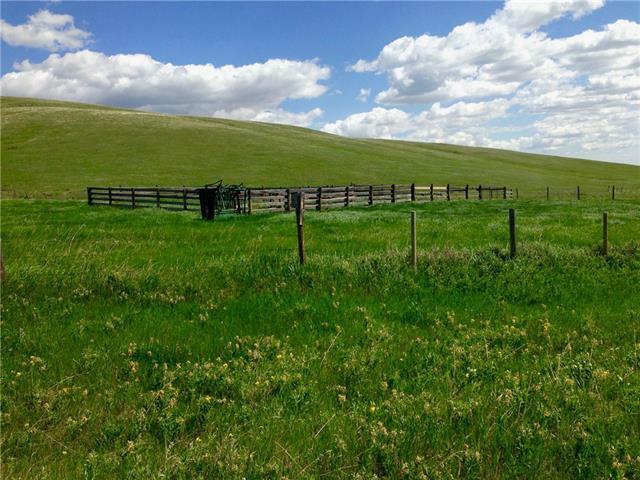 NOW: $3,900,000.0 Including all buildings and improvements.Exceptional parcel with 2 full sections of grassland, located 13 miles West of Highway 2 on the Meadow Creek Road. Parcel has all services and 3 wells. Large grazing capacity - 200 acres of the parcel is tame hay mix. The entire parcel is fenced and cross fenced with water in every field via springs, dugouts and dams. Made up of 6 x1/4s deeded and section lease land. 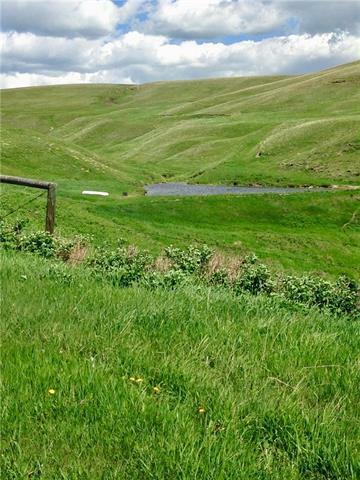 Price includes Alberta Environment Grazing Permit #2472 of 504 AUMs in the East Trout Creek Forestry. (Price does not include Lease Transfer Fees). Abundance of wildlife (Elk, White Tail and Mule Deer), and the gorgeous scenic Porcupine Hills. **Please note: Parcel is for sale on its own or with listed parcels MLS C4218682 and C4218683. 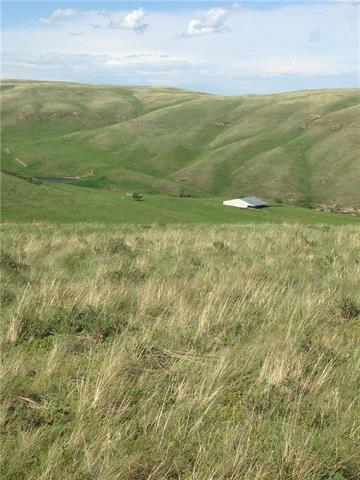 The three parcels together total 1743.51 acres and would form a complete and productive ranch operation. Call for details.